Somerset is the United Kingdom’s Seventh biggest County located in the South-west of England, famous worldwide for its Glastonbury Festivals, Illuminated Carnivals, Arthurian Legends and Mulberry handbags. The County has a stunning view across open countryside, sandy beaches, cheddar cheese, cider and superb strawberries. Somerset is full of accommodation options such as; country, budget, spa and boutique hotels, cottages, bed and breakfast, hostels and cheap apartments which will favour everyone’s budget and interest. Some properties have a swimming pool and spa facilities, others are dog-friendly. Cities, towns and villages within the county are ideal destinations for a holiday and romantic getaways. The County of Somerset is also referred to as the Jewel of the South West. The three most common cities in Somerset are Bath, Weston-super-Mare and Yeovil. 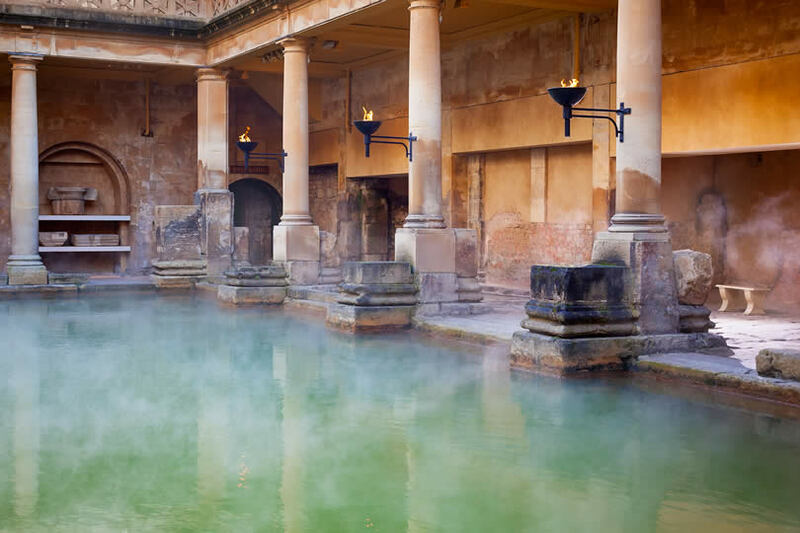 Bath derived its name from the Roman Bathing Complex located in the town of Bath. Bath offers flexible accommodation options for travellers seeking either cheap or luxurious facilities. 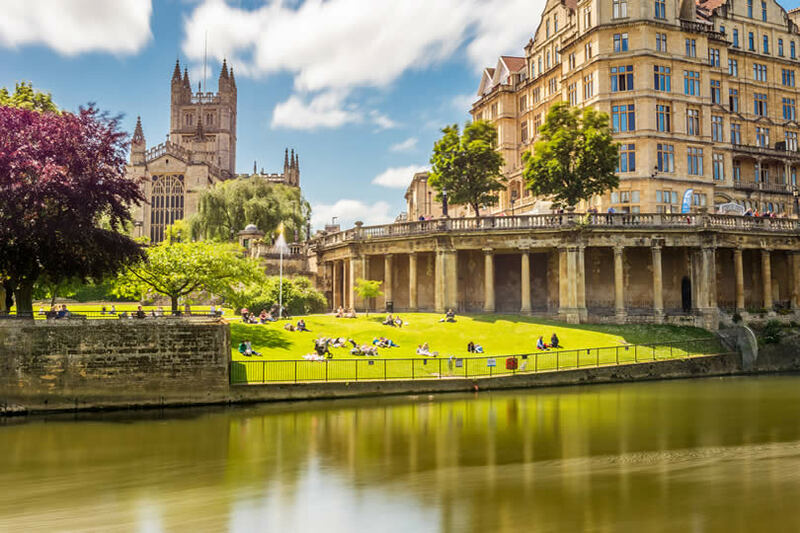 The accommodation in Bath is of different shapes and sizes ranging from cosy bed and breakfast, guest houses, chic boutique hotels, budget hotels to high-end hotels with their onsite spa suitable for romantic vacations, family getaways and business trips. Weston-super-Mare is located on the Bristol Channel, and it’s famous for its seaside attractions and broad beaches. For those interested in a summer holiday by the sea or a quick weekend getaway in the bustling town centre, Weston-super-Mare is the perfect place to be as it has a variety of b&b, hotels with spa, caravans, self-catering and country clubs for lively nightlife in the city. Yeovil is another good place to stay while visiting the county of Somerset, situated on the southern end of the county; Yeovil has two rail stations with a courtesy bus between them. This provides complete access to the centre of the town and other nearby cities. Yeovil hosts several accommodation options suitable for romantic getaways, family trips and business meetings. The options range from cheap b&b, guest houses, to luxurious hotels with pools and spa. There are several accommodation options in Somerset for visitors from the United Kingdom, Europe and beyond. These options include hotels, bed and breakfast, self-catering, holiday cottages, campsites and holiday parks. The County hosts all types of accommodations and hotel facilities that travellers might find interesting. These include boutique hotels, country hotels, properties with swimming pools, spa and leisure facilities like a golf course. This makes it possible for the guest to find all they need without necessarily having to leave the grounds. Almost all the hotels in Somerset offers additional amenities like free parking and WI-FI, free cancellation, room service and air conditioning. Some offer facilities like trip advisor, transport to and from airports among others. Somerset provides a perfect home away from home when it comes to bed and breakfast. There are vast ranges of b&b with several of them being situated in the beautiful countryside or farms making it possible for the interested visitors to immerse themselves in the rural life. Visitors have the liberty to choose anything from luxury and county house to budget and bijou. Self-catering in Somerset comes with the exclusive freedom to the guest giving them the liberty to come and go as they please and eat when and where they wish. Somerset is the ideal destination for anyone interested in beautiful sceneries, good food, attraction sites, serene beaches and superb accommodation options. These include the Bathing Complex in Bath and the beautiful artefacts at the museum at the Bath Complex. There is a Wells Cathedral with unrivalled historical significance and beauty. 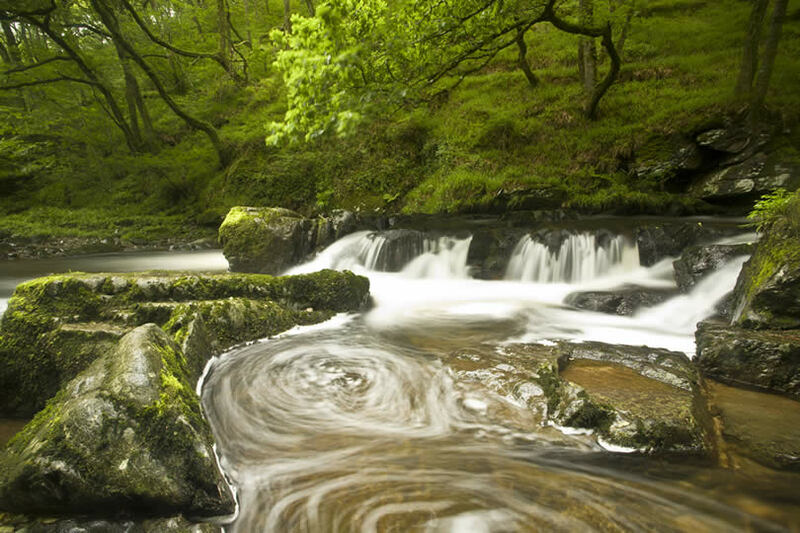 For the lovers of nature and zoology, Exmoor National Park is the best place to visit. The Victorian Seaside Resort with an invigorating dose of sea air. Glastonbury Tor which is a monumental sandstone hill with the 15th century St. Michaels Tower at its crest. Cheddar Gorge in Cheddar which is the largest in the country. The Catherine Hill in Frome which is a steep hill that winds up from the old centre. Somerset is the best when it comes to hospitality as it has a high number of cheap accommodation options all offering quality services in the County. Where to Stay in Somerset ?